John McAslan + Partners won three Civic Trust Awards 2017 for the practice's projects in Qatar and Kenya. 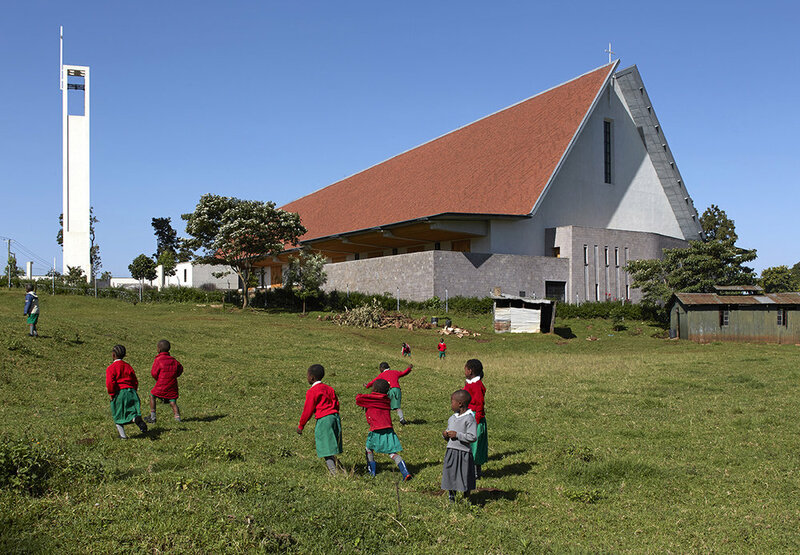 Kericho Cathedral in Kenya won a Civic Trust Award, as well as the top prize, the Civic Trust’s National Panel Special Award. The Jumaa Mosque and Heritage House Museums also won a Civic Trust Award and the Bolshevik Factory, Moscow, was a regional finalist.